AS EXPECTED, the Federal Reserve announced on September 20th that it will soon begin reversing the asset purchases it made during and after the financial crisis. From October, America’s central bank will stop reinvesting all of the money it receives when its assets start to mature. As a result, its $4.5trn balance-sheet will gradually shrink. However, the Fed did not give any clues as to what the endpoint for the balance-sheet should be. This is an important question. There are strong arguments for keeping the balance-sheet large. In fact, it might be better were the Fed not shedding any assets at all. 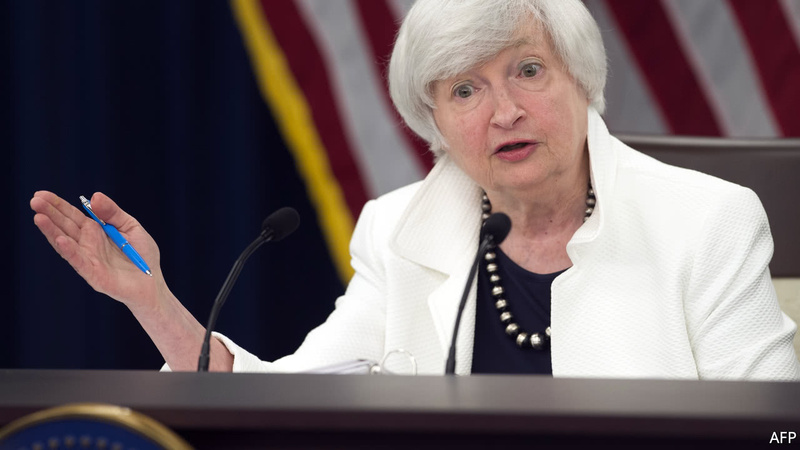 Previous Post:Fed Chair Janet Yellen warns: Monitor your credit report! Next Post:NFL ratings are down again this season. Is it time to panic yet?